To express trust through surrendering to God the first fruits of their crop. These issues with tithing to the church often have more to do with trust than with actual money. Either a lack of trust for the leaders in the church. Or, a lack of trust in God as a provider. Tithing is a way to show that we place trust in God and his ability to provide for us. 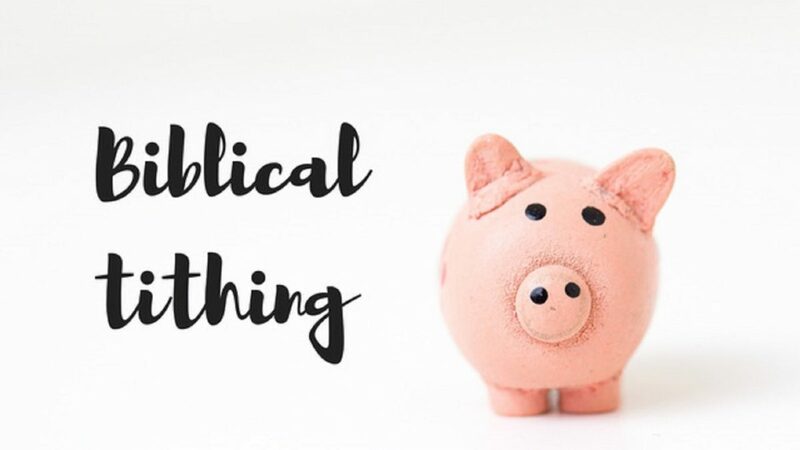 Tithing shows that we value the church. Don’t give due to pressure, but cheerfully give what God puts on your hear to give.